The second day of my Houston trip didn’t have the most exciting beginning, as I had to do actual work. As in work work. You see, it’s true that being a blogger leads to piles of cash and the adoration of women everywhere; “Hey baby, I’m a big deal on the internet” is a line that works wonders, as you would expect. Still, sometimes I like to keep myself grounded. That’s why I have one of those things that you normal folk call a “job,” and it’s how I spent most of my Tuesday morning. Fortunately I got everything wrapped up in time to make the 2-block march to the JW Marriott for the Texas Bowl luncheon. 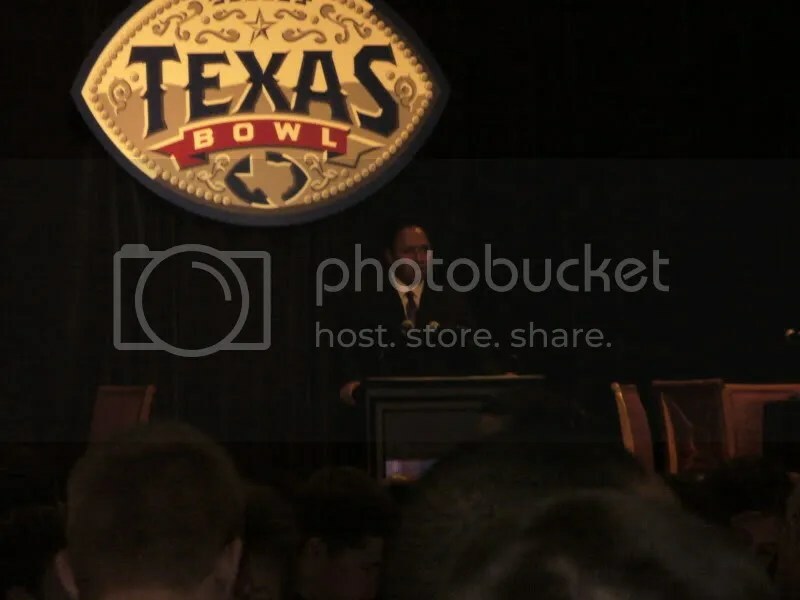 Usually these luncheons are held the day before the game, but apparently the Texas Bowl doesn’t like to procrastinate. Bowl luncheons follow a pretty standard template; local sports TV/radio personality is the MC, bowl organizers and charities put in a few words, team highlight videos are shown, lunch is served, coaches and/or players speak, and everyone goes on their way. This one was pretty much the same, except for the player Q&A at the end. Lunch was a breast of chicken with mango salsa, served on a bed of mashed potatoes with a selection of vegetables, and raspberry cheesecake for dessert. Quite tasty. I’m not sure if it was quite up to the filet mignon of the EagleBank Bowl lunch last year, but on the other hand, this luncheon didn’t cost THREE HUNDRED DOLLARS per plate. For not being completely insane, advantage: Texas. I sat at a table occupied primarily by some friendly Mizzou fans from the area. 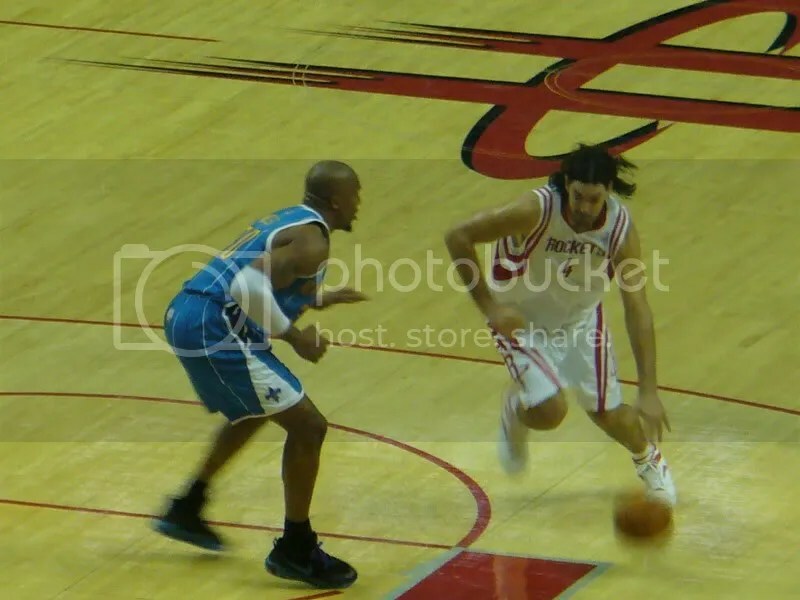 I also sat next to a former player from the University of Houston, who was pretty cool. We talked a lot about Houston football, Case Keenum, Chet, and next year’s game. The coaches’ speeches were pleasant, if not the most profound 10 minutes of my life. Coach Niumatalolo talked a lot about his seniors and his assistant coaches. Coach Pinkel made similar comments, while also saying some very gracious things about Navy. The player Q&As were kind of funny, and at times a little awkward as it seems that someone was determined to create some bulletin board material. Both groups of players did a good job tip-toeing around questions about why their team would win. The only questionable moment came when they were asked who would win the national championship game. The Missouri players stuck with their conference-mates, which played well with the partisan Texas crowd. Navy went with Alabama, with Wyatt Middleton commenting that he grew up in Georgia and that “there’s nothing like SEC football.” That raised a few grumbles. Both Camille and Wags were in attendance as well, and you can read their comments here and here. Niumat was anxious to get the press conference wrapped up and head out to practice. It was raining, so practice was moved from Rice Stadium to the Houston Texans’ practice bubble across the street from Reliant Stadium. As you’ve probably already heard, the big news from practice was starting center Eric Douglass being academically ineligible to play in the game. He will be replaced by Brady DeMell, who was expected to start there at the beginning of the season, but was replaced by the more experienced Curtis Bass. Bass was later replaced by Douglass so that he could play his regular position at guard. Douglass still practiced, but not in the first huddle. Part of the benefit of participating in bowl games is the extra practice time, and getting the sophomore additional reps helps to prepare him for next year, even if he won’t be playing in the season finale tomorrow. Overall, practice was still relatively short, but seemed to be a bit more intense than Monday’s. Everyone had to clear out of the bubble quickly, since Mizzou’s practice followed the Mids’. 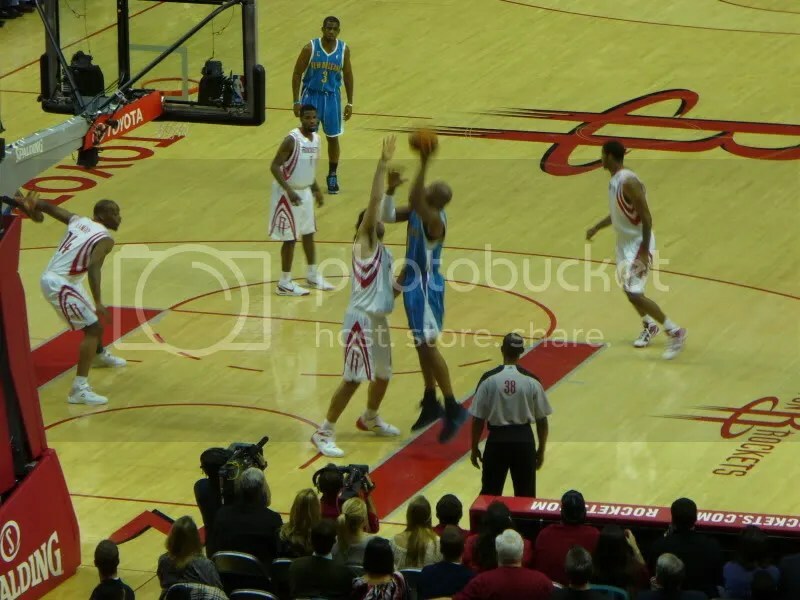 After practice, I headed downtown to catch the Rockets play the Hornets at the Toyota Center. Catching NBA games is sort of a bowl trip tradition for me. It was a good game, with David West scoring 40, Chris Paul getting a triple-double, and the Hornets still finding a way to lose. The day was capped with a few drinks at the Navy hospitality room back at the JW Marriott. Just another example of the first-rate job that the Texas Bowl folks have put on. I know that there are some Missouri folks who are understandably annoyed at getting passed over by 6-6 Iowa State for the Insight Bowl, but in the end, does anyone really see any difference in prestige between the Insight Bowl and the Texas Bowl? I seriously doubt it. Maybe in payout, but since the Big 12 pools all the money and distributes it back to the conference members anyway, that shouldn’t make a difference. The Texas Bowl is in a great city that’s a recruiting hotbed, run by people who put on a first-class experience, and is televised on a more widely available network. If I was with the Missouri athletic department, I’d be pretty happy to be here. As a Navy fan, I’m thrilled to have Missouri. The Tigers were really the best-case scenario for us, in my opinion. They’re a great team; 8-4 this year, and only two years removed from having been ranked #1 in the country. And contrary to what the Insight Bowl seemed to think, they’re drawing a crowd, with the game being close to a sellout. It’s a very tough test for the Mids, of course, but as a fan, that’s what I want to see. Play a reasonable schedule in order to get to a bowl game, but once you’re here, get the best team possible and strive for greatness. Missouri was the best team possible. I couldn’t be happier with the way things have worked out. Anyway, today is a pretty slow day. Navy is doing their walkthrough at the stadium today, which I don’t think is open to the public. Even if it was, the walkthroughs usually aren’t that interesting anyway. 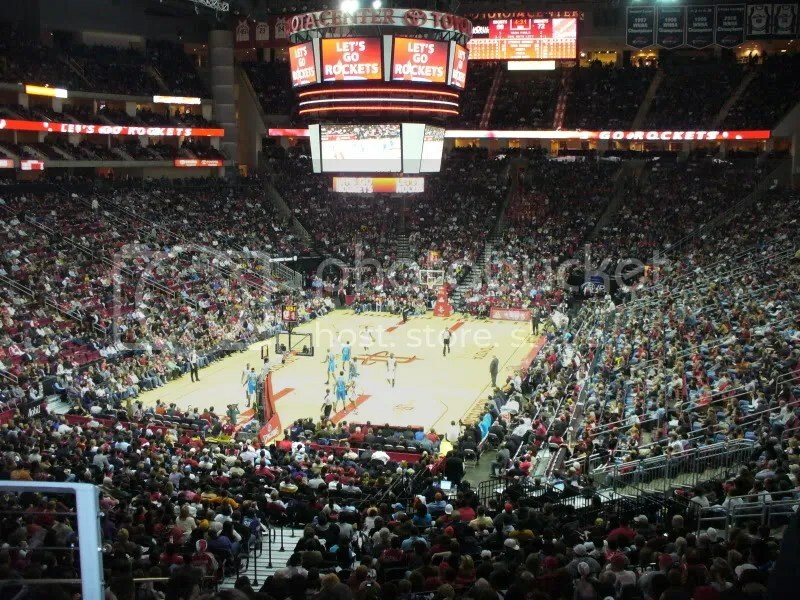 Later tonight there’s a reception at the Houston aquarium that I’ll be attending, and then there’s the game tomorrow. Looking forward to it! Mike, does the team pay you to come to the luncheon or did you have to front that $300 for the Eagle Bank Bowl? By “pay you” I mean, did they pay for you? I pay my way into the luncheons, although I didn’t for the Eaglebank Bowl. I actually got a bit of a hookup last year and was able to sit at the media table. Hey Mike – where are you sitting tomorrow? Can you sell ads on this blog? Should be enough traffic to at least pay some of the expenses for this trip. We appreciate your being there and your taking the time to write. I know, that sounded a little sappy, but you can take only so much chicken w/ salsa.